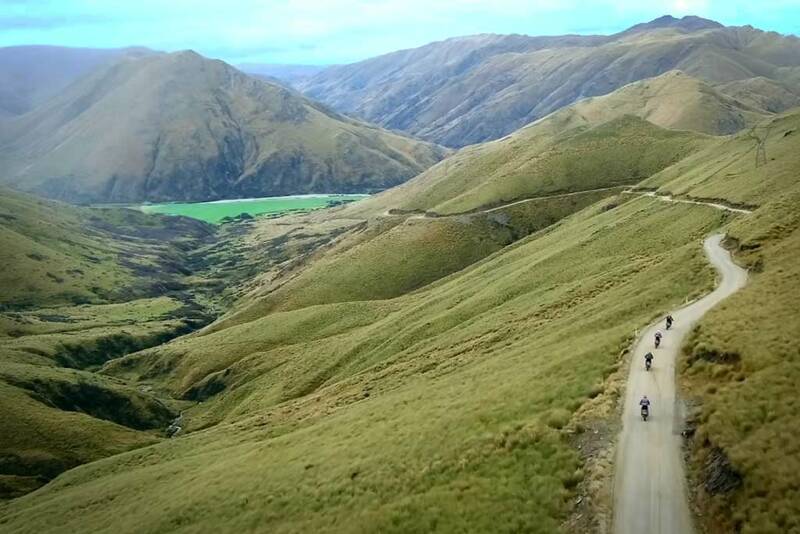  A week-long, 1,750-km adventure ride across New Zealand's South Island. Some might recognize it from the big screen as ‘Middle-Earth’ but in this universe it’s called New Zealand. With its stunning scenery and epic landscapes, it’s no wonder it became the filming location of the incredibly popular fantasy adventure film series — Lord of the Rings. The otherworldly beauty and rugged terrain of New Zealand also make for an ideal setting to do battle on an Adventure Bike. And who else better to capture such a magical place than Adam Riemann of Motology Films, a filmmaker known for producing stunning documentaries of his two-wheel travels in exotic lands. 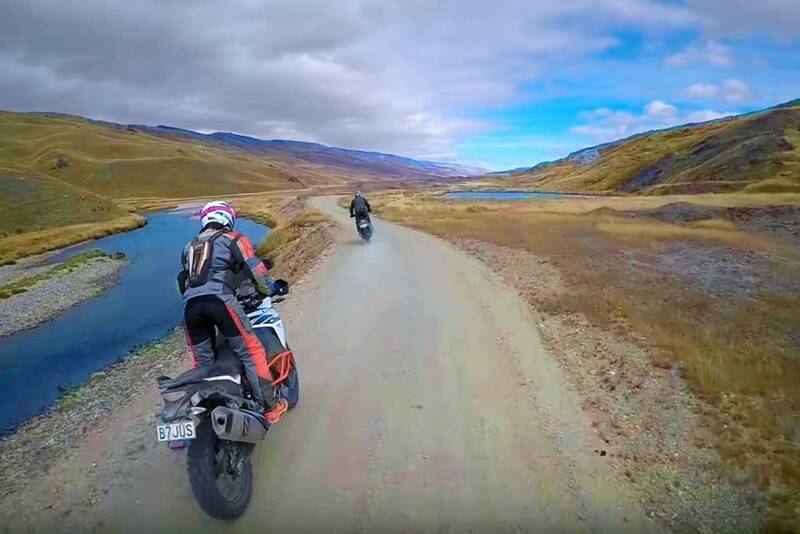 In his recent video for the upcoming KTM Adventure Rallye, featuring Chris Birch, Riemann takes viewers through jaw-dropping aerial shots of the South Island — a region renowned for its fog-shrouded mountains, pristine lakes and vast glaciers. The Southern Alps run along the entire length of the Southern Island reaching as high as 3,724m (12,218 ft), offering a range of diverse and exciting landscapes to explore. Noted for its dynamic geology and landscapes gouged-out by glaciers, the rugged terrain makes for some exhilarating adventure riding. With an abundance of dirt roads and trails to explore, it’s no wonder New Zealand shows up on just about everybody’s bucket list. And after 5 days of incredible riding in this mysterious land, you might start to feel like you entered an alternate world. 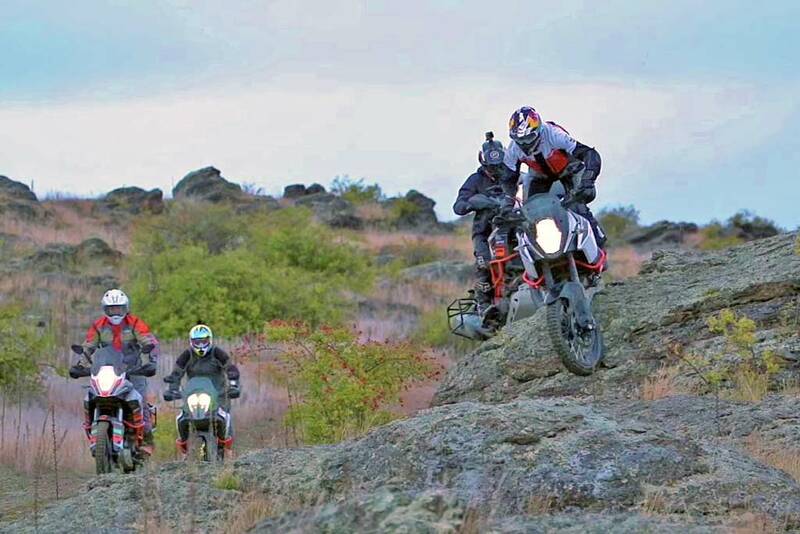 The KTM New Zealand Adventure Rallye just may be the perfect way to scratch NZ off your list. It’s also a chance to ride some of the best trails New Zealand has to offer with a brethren of Adventure Riders from around the world, including legendary rider Chris Birch. For more information on this adventure through the “land of the long white cloud” click here. Adding this to my bucket list! Wow this would be an amazing ride. I feel like chasing some dragons after watching that!